Tailormade Joinery traces its roots back to 1972 where the current senior management of Peter Gooderson, Rishy Tulsee and Moses Bengu came together in a joinery company in Pinetown, KwaZulu-Natal. This stability of management and experience is translated into a continuing commitment to quality and innovation. The factory at Shakaskraal, KZN, is organized into a supply chain of seven independent companies where real empowerment has taken place and uplifted the owners in skills and dignity. 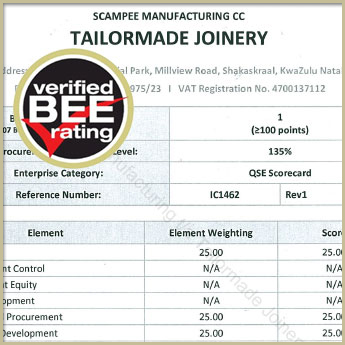 All the supply chain companies are level 1 BEE compliant and Tailormade Joinery is itself, Level 1 compliant. 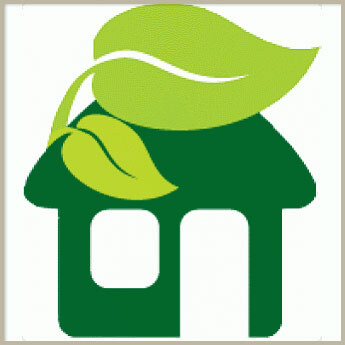 We are committed to comply with the introduction of the National Building Regulations, in particular, SANS 10400-XA – Energy Efficiency and energy use in the build environment. These regulations will drive the up skilling of companies and result in improved quality which is one of the reasons we have embraced the regulations and are the leading joinery manufacturer in having our products pass the stringent SANS 613 Tests for water, air penetration and weather stability. These tests are ongoing and the remaining products will shortly comply. We have also had our products tested by SAFEIRA at the Thermal Test Laboratory and with the results, had our products assessed to give Simulated Energy Performance ratings for U Values and the other ratings required under SANS 10400 Part XA. Sample U Values are shown throughout the product pages and for each of the items, there are available results using +/- 190 types of glass. In all, we have a library of over 40,000 simulations which can be supplied and printed out at a moment’s notice. We have included a guide to help with compliance. Many people anecdotally say these regulations will not be enforced – that is not our belief. The Department of Human Settlements has adopted them for their housing projects and the National Regulator for Compulsory Specifications is mandated by the NCRS Act (5 of 2008) to enforce the regulations. When something goes wrong on a project, then all involved will look to the Regulations for guidance and compliance. Using our products gives you that assurance. This is the team that brought the original built in burglar bars to the country and now we are introducing Accoya Wood, an innovating, modifying of wood that stays as wood and uses no toxic substance. We will use Accoya to enhance our products and guarantee the enhanced areas against decay and insect attack for 50 years. Full details of this superb innovation can be seen by visiting www.freedomwood-accoya. 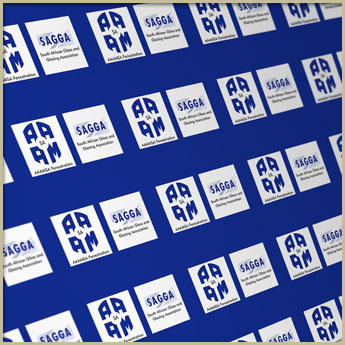 As a committed South African company, we also support our diversity of languages and have a choice for your convenience. Tailormade Joinery is upgrading all wooden products to Accoya Wood. 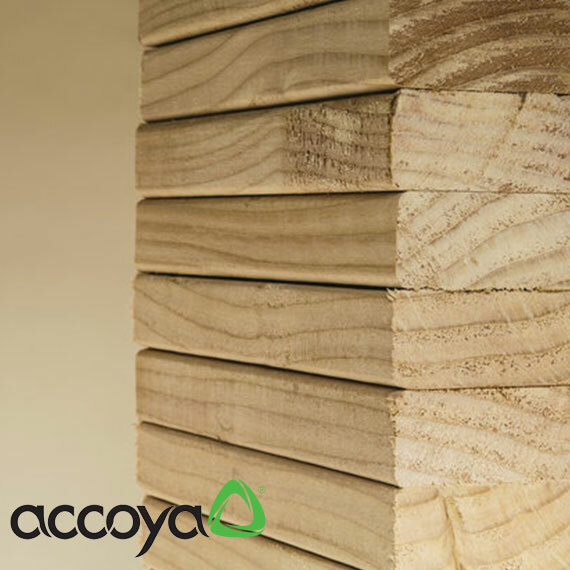 Accoya® wood is the result of more than 80 years' research and development that has brought together a long-established and extensively proven wood modification technique - acetylation - and leading-edge proprietary technology to create a high performance wood. Accoya® wood can be used for virtually anything from windows to doors, decking to cladding, bridges to boats and even for applications that are presently only feasible with non-suitable materials. Accoya® wood is the material of choice for window frames. Not only does it have extremely low thermal conductivity but it is more durable and dimensionally stable than the best tropical hardwoods. It can be opaque coated or, for those wishing to enjoy the natural look of wood, transparent coated. Accoya®'s low maintenance requirements add to its cost effectiveness and environmental credentials. Exterior doors and shutters should be durable, dimensionally stable (to prevent doors becoming difficult to open and close in bad weather) and easy to maintain. Accoya® wood meets these criteria and may be used to create simple or complex designs with a choice of finishes.